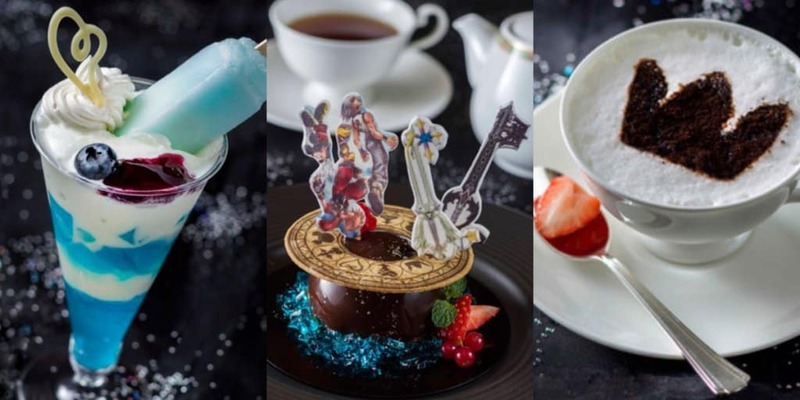 To celebrate the release of Kingdom Hearts III, Tokyo Disney Resort has revealed new Kingdom Hearts desserts at the Disney Ambassador Hotel. The special menu will be available March 26 – June 13, 2019, alongside the new themed hotel rooms which were announced earlier this month. 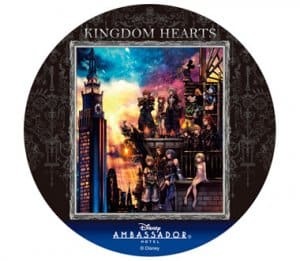 Fans can look forward to a chocolate mousse cake, coconut jelly and ice cream parfait, and raspberry and white chocolate tea with a souvenir coaster. 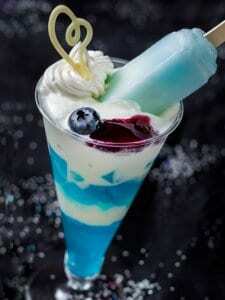 The desserts are available at either the Hyperion Lounge or Tick Tock Diner in the Disney Ambassador Hotel. 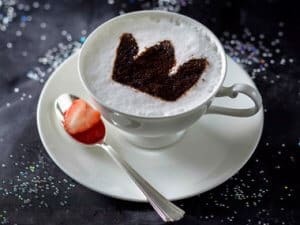 Guests don’t have to be staying at the hotel to order, but there are a limited number of desserts available each day. 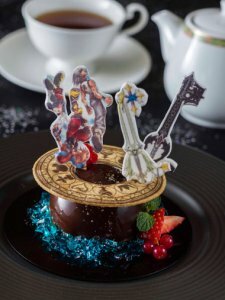 If you love these new desserts, be sure to check out the Kingdom Hearts rooms which include an awesome keyblade that actually opens the room’s door. 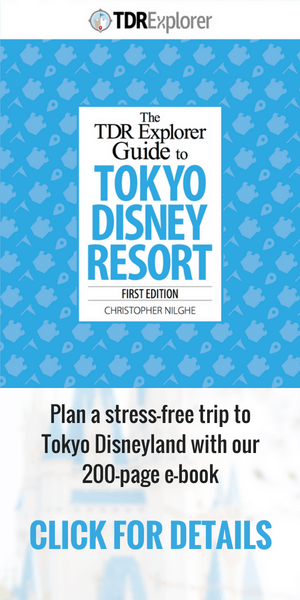 Images and information from the Tokyo Disney Resort Hotels website.